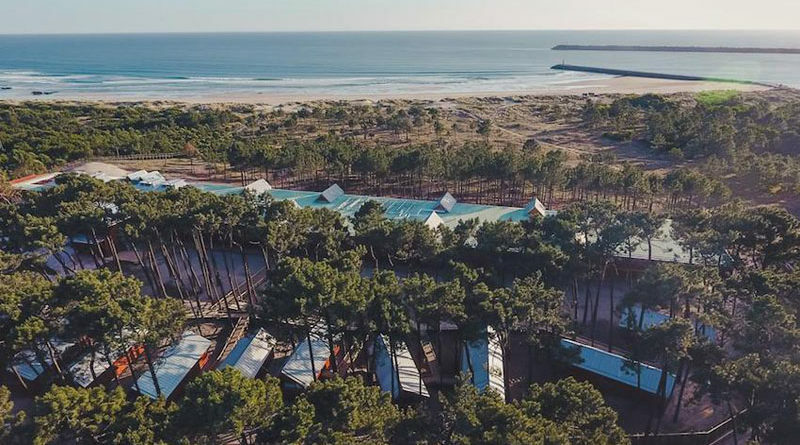 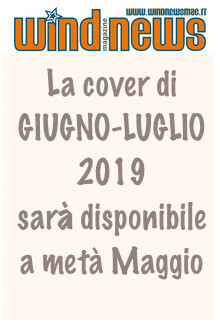 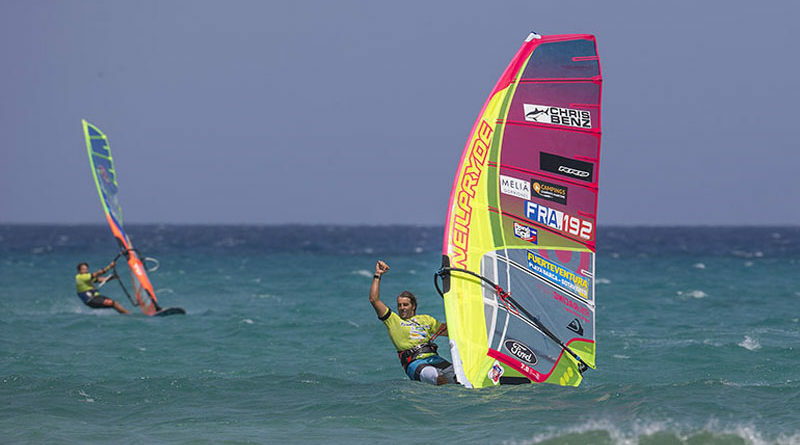 Windsurf Grand Slam: ancora Frank e Treggiari! 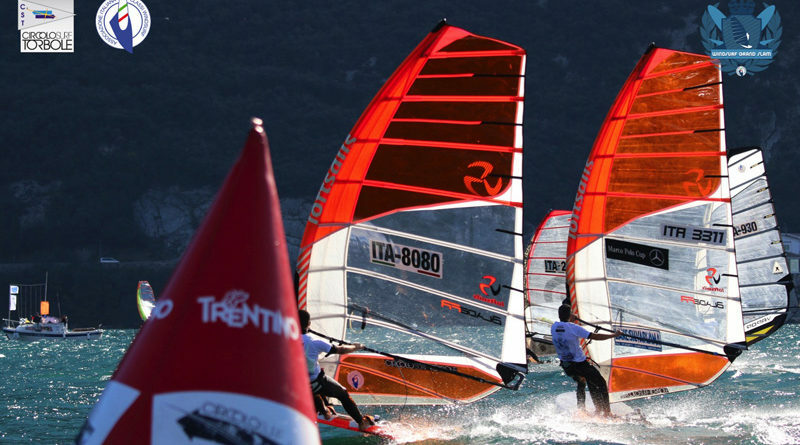 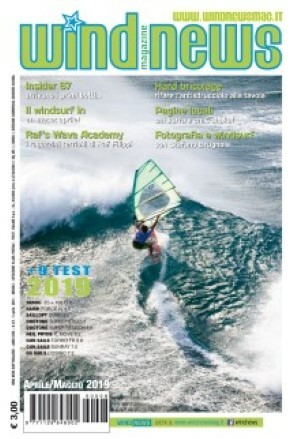 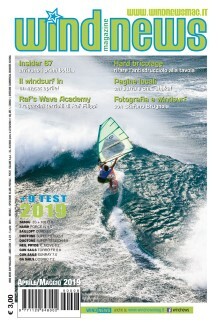 Windsurf Grand Slam: Formula Windsurfing e Raceboard ad un passo dall’assegnazione dei titoli nazionali. 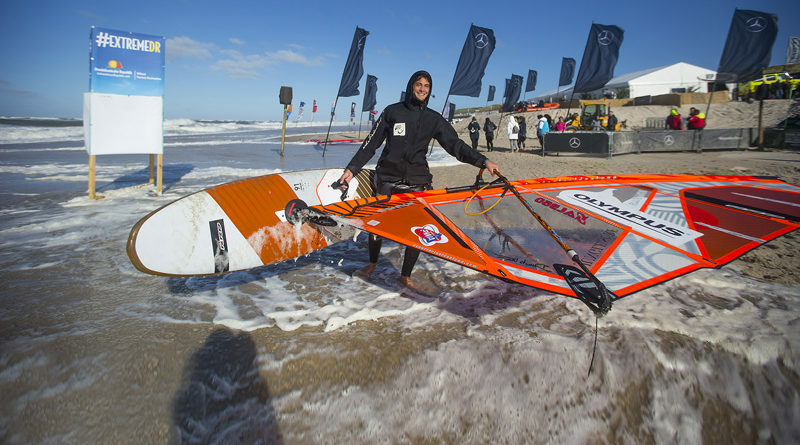 Mercedes-Benz Sylt PWA Grand Slam… the end! 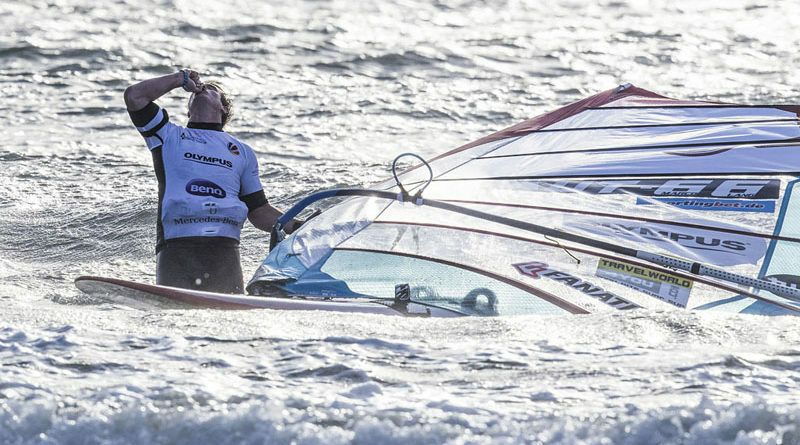 Al Mercedes-Benz Sylt PWA Grand Slam… i giochi sono fatti! 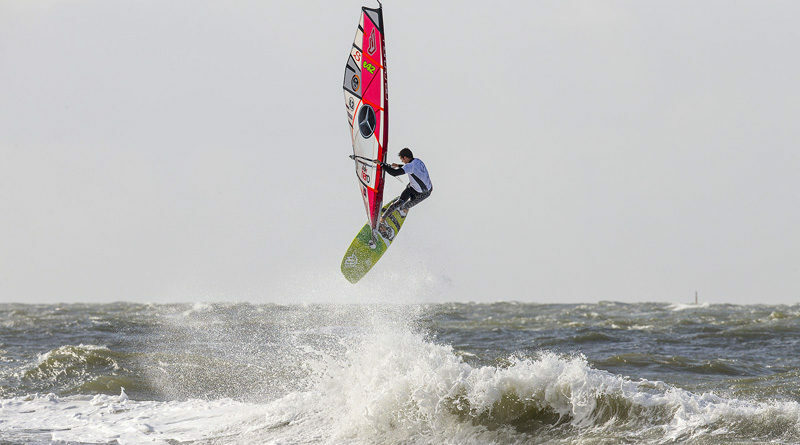 Mercedes-Benz Sylt PWA Grand Slam – Day 3: Lang Living the Dream After Perfect Day​! 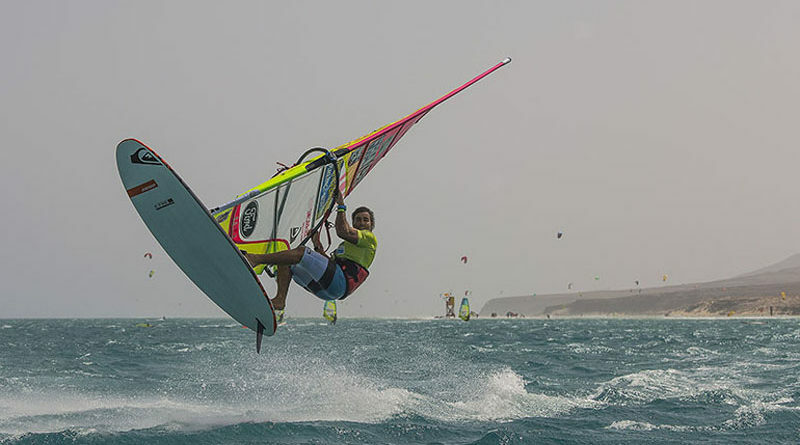 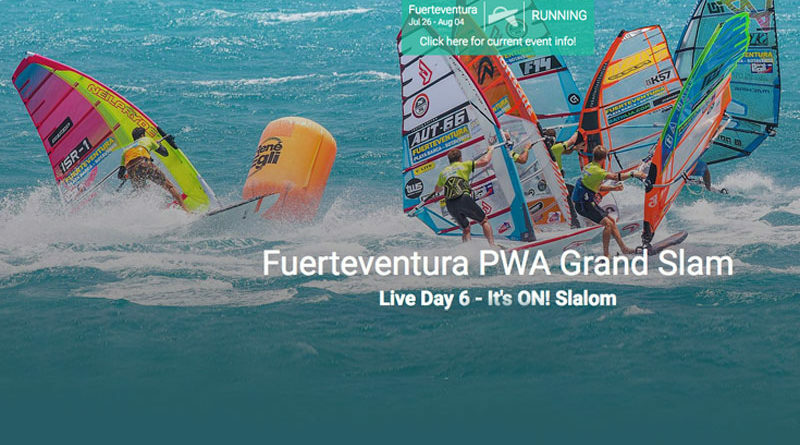 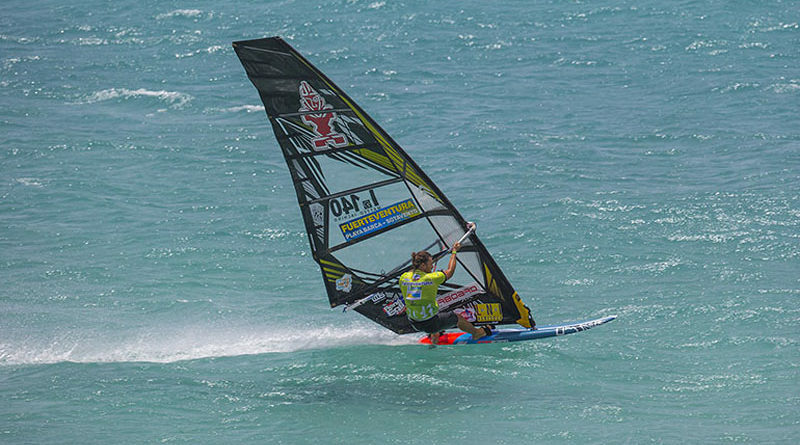 Fuerteventura PWA Grand Slam – the end!